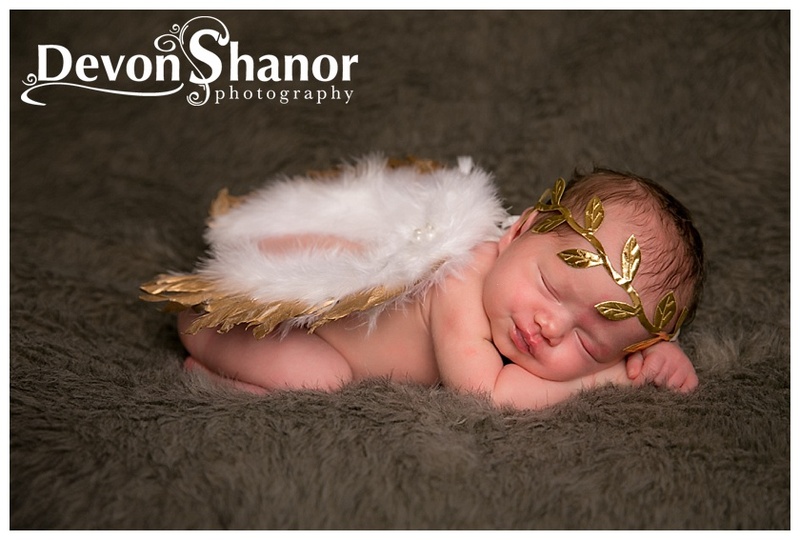 I’ve been privileged to take newborn portraits for a second time with Stokes family! 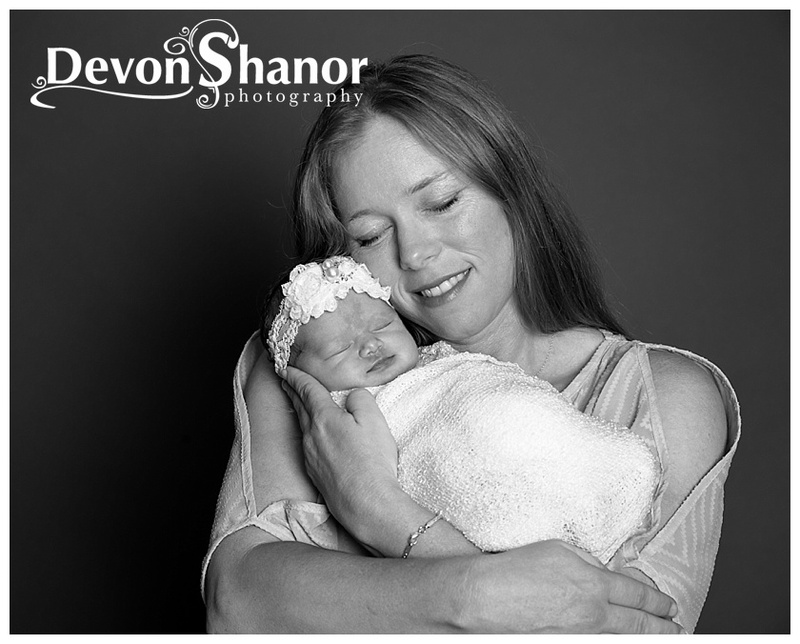 Shana and Donnie recently welcomed sweet Sofia to the family and she is adorable! 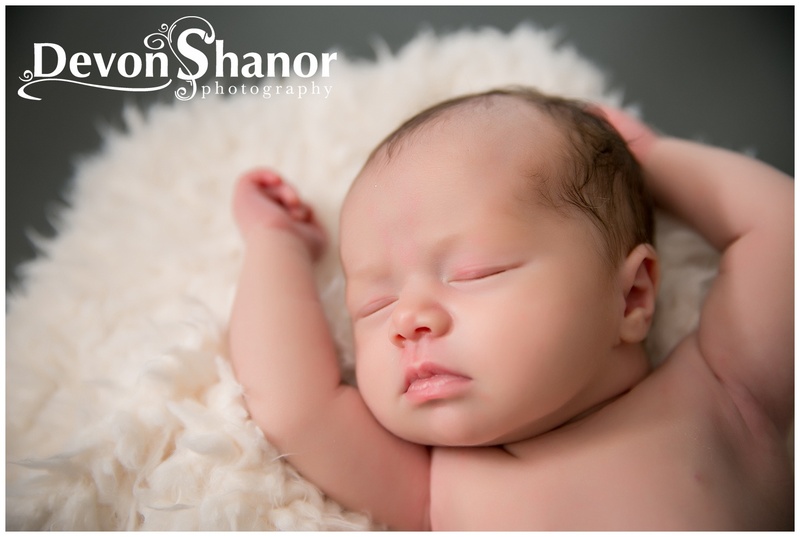 Sweet Sofia was such a good baby who slept most of the time which made my job super easy! 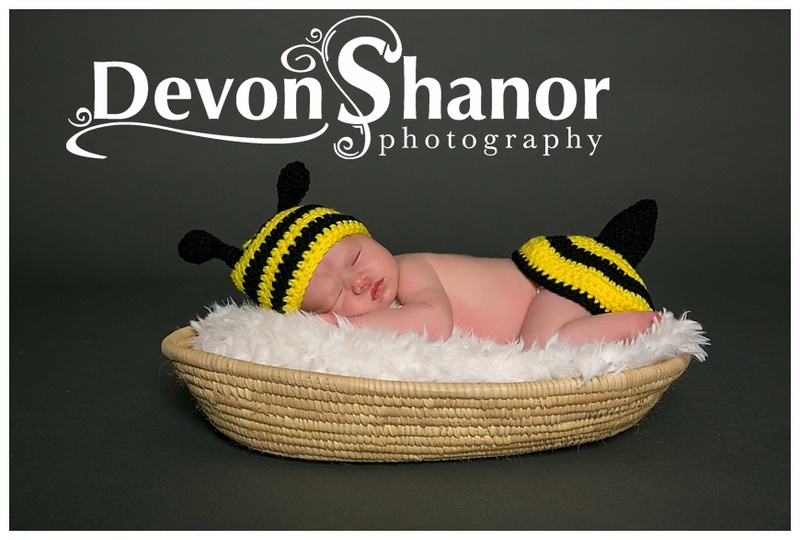 We captured some amazing portraits and she looks bee-utiful! 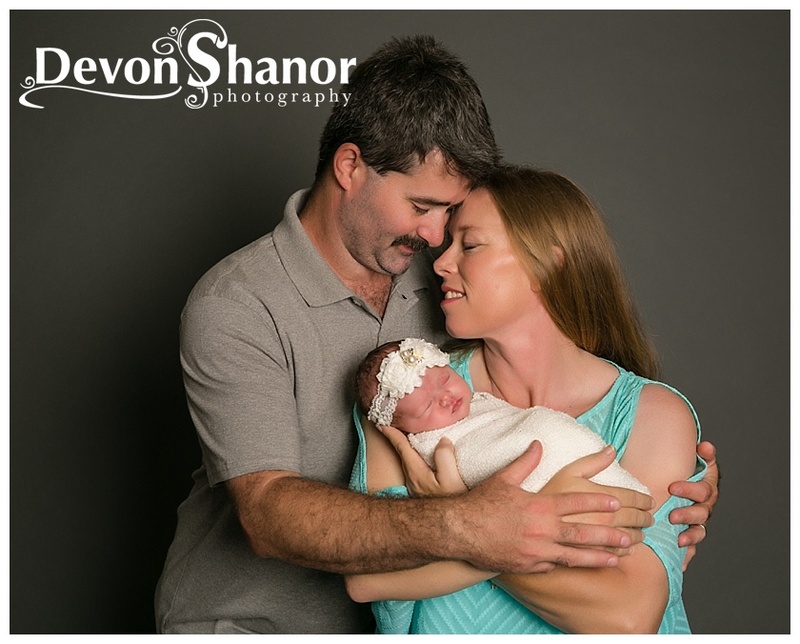 I was blessed to photography their first daughter, Adalynn, and I got to watch this sweet girl grow with the Baby’s First Year plan! 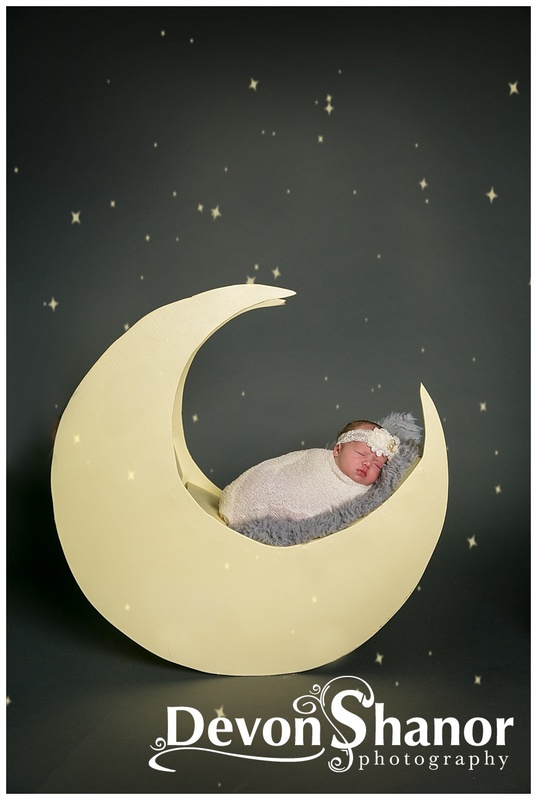 I’m so excited to get to do the same with Sofia! 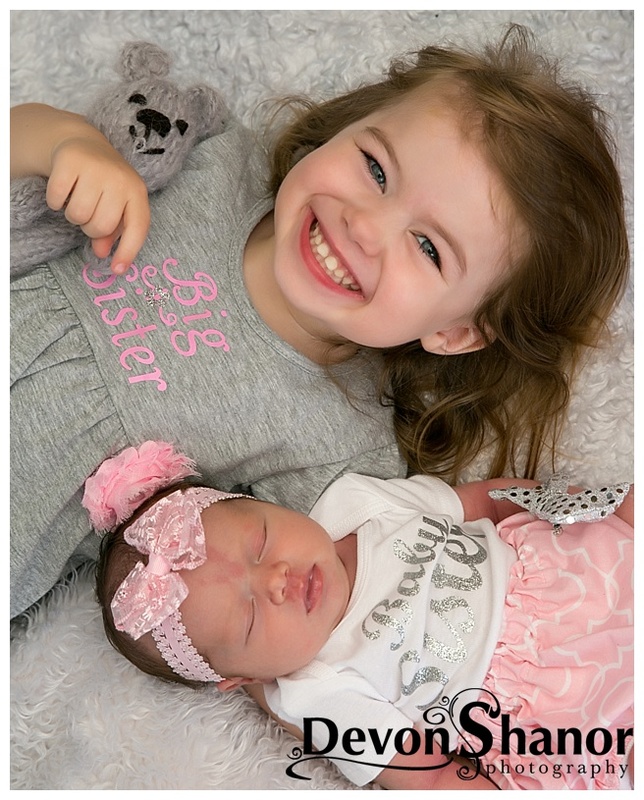 Adalynn is a big girl now and a big sister. 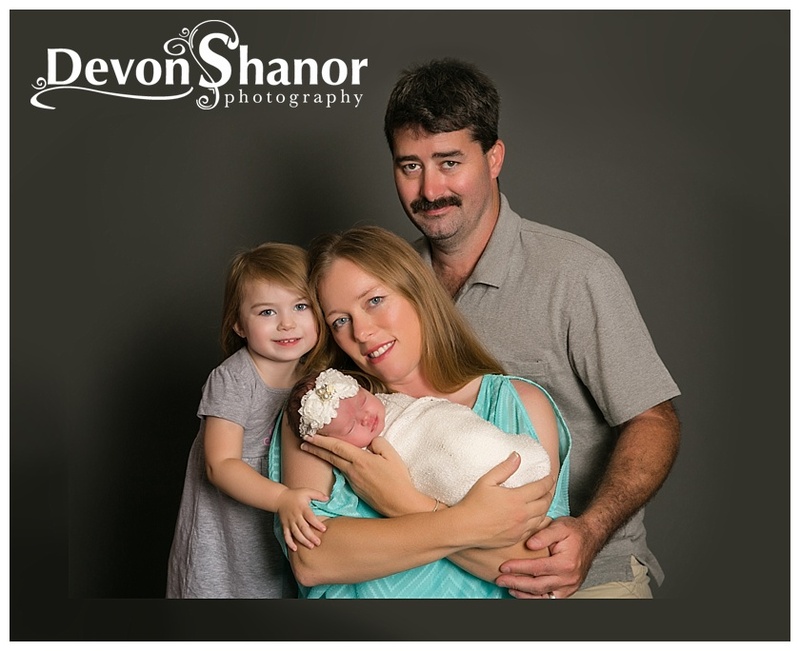 It’s tough being three and patient while waiting for newborn portraits but she rocked it and we got some adorable portraits of these precious girls! 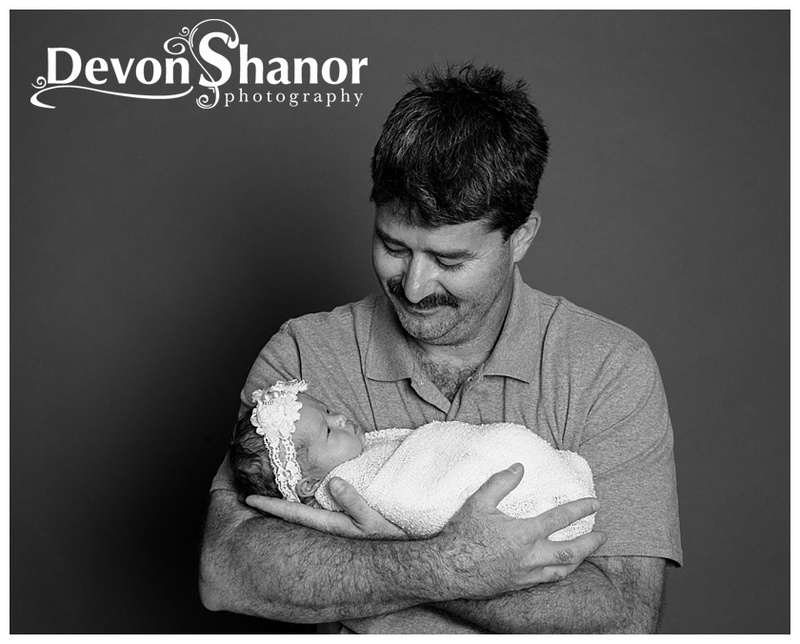 I’m so thankful that Shana and Donnie continue to trust me to capture these moments. 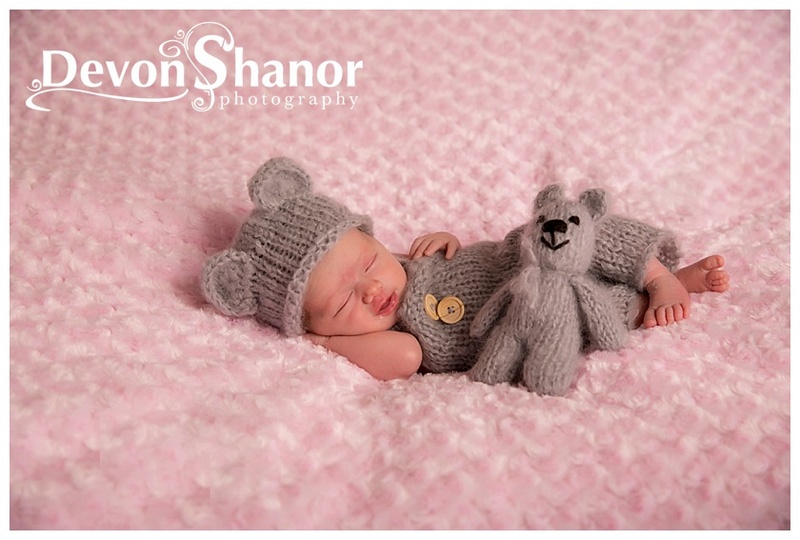 I am so excited to watch their little munchkins grow into not so little munchkins!